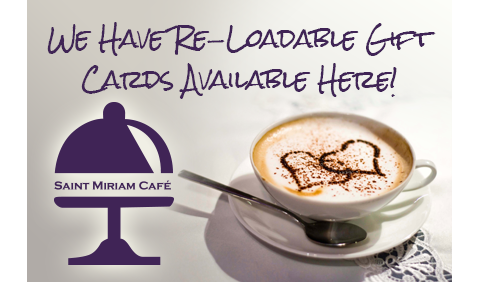 Saint Miriam supports Hosts for Hospitals, a non-profit agency that provides free or low-cost lodging and support at volunteer Host-homes as a caring response to the housing needs of patients and their families who come to Greater Philadelphia for specialized medical care. Hosts for Hospitals is always looking for volunteer hosts. Hosts decide who, when, and for how long they wish to have guests. Guests may come from local areas, other states, or other countries seeking medical care. For more information about this worthwhile program, please contact Cathy Davis, Outreach Coordinator, at 484-380-2999 or go to www.hostsforshospitals.org. 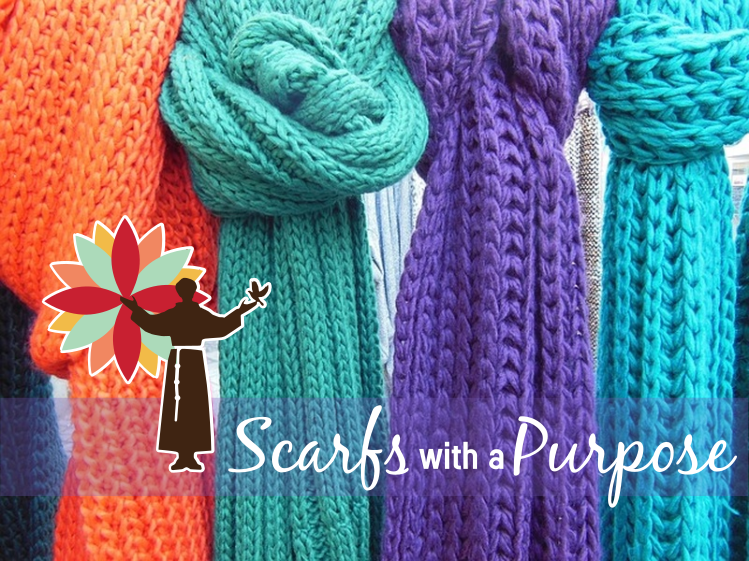 “Scarfs with a Purpose” @ Saint Miriam! We have teamed with Sacred Spaces to distribute newly created homemade scarfs from our wonderful Prayer Shawl Ministry Group for homeless persons in our area! Our warm, made with love, scarfs will be going to those who need warmth the most! Please support this new ministry by donating materials or making a generous donation or joining the group and helping make wonderful strength-giving knitted items for those in need of some pastoral care! Join the group, or simply purchase a few scarfs and drop them off to our collection in the Betsy and Walter Diener Room this season! Laurel House offers supportive programs and services to those impacted by domestic violence. The Women of Saint Miriam support the women of Laurel House by collecting and donating personal items (underwear and toiletries for women and clothing and items for babies and children). These items provide dignity and support to help women and children build a safe, violence-free life. For more information about Laurel House, please click here. The parish community, under the guidance of The Women of Saint Miriam, also collect paperback books for the men’s and Women’s Libraries at the Montgomery County Correctional Facility. The books help inmates access recreational books, popular fiction and non-fiction, as well as reference, self-help, inspirational and educational resources. 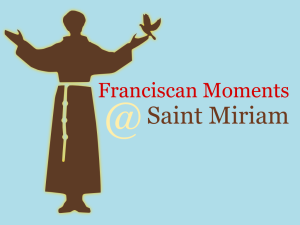 Saint Miriam maintains and fosters a deep relationship with the Community of St. John, an Episcopal Religious Order of women who desire to bear witness to the light of Christ, cherishing him in their hearts, and and revealing him to others. The Community was founded in England in 1852 by Canon Thomas Thelluson Carter and Harriet O’Brien Monsell, the widow of a clergyman. The Sisters’ original work, the Clewer House of Mercy, took in “fallen women” – prostitutes and other destitute women from the streets, caring for them and teaching them skills to earn a living. Soon the Sisters were running orphanages, schools, convalescent hospitals, soup kitchens, homes for working girls, and a church needlework business. The Sisters came to the United States in 1874 through the generosity of the Folsom family of New York. Helen Folsom joined the Community in 1871 and became Sr. Helen Margaret. The Folsoms donated their former home to become the first St. John Baptist House. Three years later, the Community built their first convent in New York City. From this base, the Sisters began work. They worked with immigrants through the Holy Cross Mission, with women from the streets through the Midnight Mission. Again they founded schools, convalescent hospitals, orphanages, and summer rest homes. In 1900 the Community bought land in Mendham, New Jersey. In 1908 St. Marguerite’s orphanage was built there, and a new convent followed in 1915. In 1929 St. John Baptist School moved from New York City to their present location in Mendham, NJ. The Sisters made their convent and grounds a place of spiritual retreat and renewal. 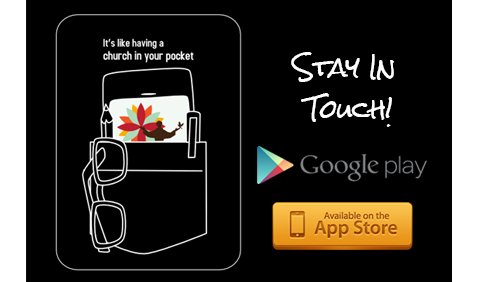 Visitors come from all over to both the convent and the retreat house. The work changes, but the spirit of the Community continues to call people to “prepare the way of the Lord.” Saint Miriam affords the Sisters the opportunity to help us achieve a deeper spirituality through several onsite retreats, led by the Sisters, as well as their concelebrating Mass within our parish on various days throughout the year. For more information about The Community of St. John the Baptist, please click here. Join the thousands upon thousands of people who have used Recovery International self-help groups to change their lives for the better. Recovery International offers a cognitive behavioral training method developed by the late neuro psychiatrist Dr. Abraham A. Low. For over 75 years this method has helped members learn to identify and manage negative thoughts, feelings, beliefs and behaviors that can lead to emotional distress and related physical symptoms. This small group meets every Tuesday at 6:30pm in the Betsy and Walter Diener Room. “Blessing Bags” Come to Saint Miriam; All To Help Others! 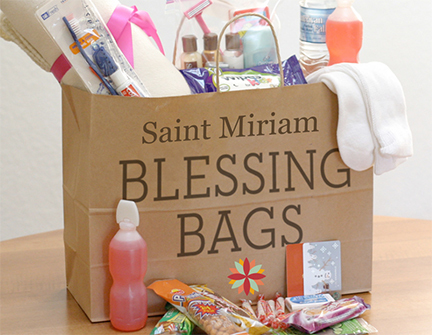 Our “Blessing Food Bags” @ Saint Miriam is an award winning outreach to the homeless and food insecure in our area. Our program extends primarily to greater Philadelphia, Pennsylvania and suburbs, as well as Camden, New Jersey, Wilmington and Dover, Delaware areas. Our food blessing bags are supported by grant donations and volunteer contributions and are filled with nutritious food and goodies, as well as personal care items and feminine hygiene products for female clients. We introduced these Blessing Food Bags on Sunday, the 19th of August 2018 and the idea of having a ready bag prepared and ready to hand out to our homeless brothers and sisters was greeted with enthusiasm by the members of our parish. The Blessing Food Bags were the creation of Fr. 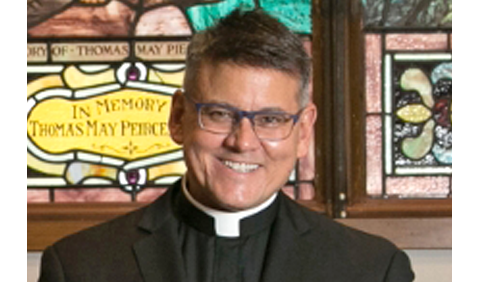 John Francis in 2011 while a Deacon in California. These bags provide a homeless person with enough food to sustain them for a few days, as well as personal care items, and allows us to help them. The bags also contains such items as granola bars, Vienna Sausages, Tuna and/or Chicken packages, water, juice, crackers, peanut butter, and cookies and personal care items, as well as a personal note from those who packed the bags for distribution. One of the most wonderful aspects of our program is that we ask those who volunteer to take the Blessing Food Bags into the streets to also engage with the receiving individual and bring their humanity to the surface. Help us Shop with Amazon.smile! On your first visit to AmazonSmile (smile.amazon.com) you will simply need to select a charitable organization, like Saint Miriam, to receive donations from eligible purchases before you begin shopping. They will remember your selection, and then every eligible purchase you make at smile.amazon.com will result in a donation to our parish and school! It really is that simple! We have distributed thousands of these wonderful and life-sustaining bags and will continue to outreach to those in need. If you would like to be a part of this wonderful program, please contact us here! 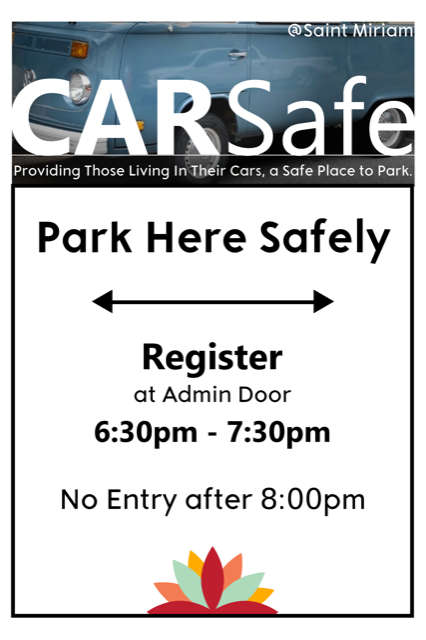 “Car Safe” Comes to Saint Miriam! We opened our lower parking lot to help those people living within their cars by providing them a “Safe Car Space.” The program is simple: The car-resident registers at the administration doors, complete a brief questionnaire to ensure our safety, and get a Blessing Bag and support services. They are able to stay overnight from 8pm – 7am as well as receive a referral to more permanent housing solutions! Registration occurs daily between 6:30pm and 7:00pm and no registrations can take place after 8:00pm.